DJI will release its latest version of three dimensional geo-fencing system, cooperated with the aviation technology company Altitude Angel, according to the company's website. 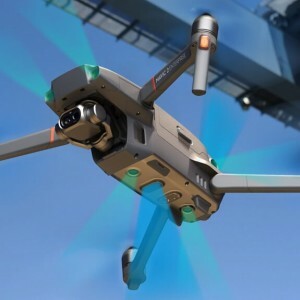 According to Altitude Angel’s official website, DJI will release its latest version of three dimensional geo-fencing system, cooperated with the aviation technology company Altitude Angel. The updated system of DJI is called GEO 2.0 and the upgraded version of geo-fencing system could improve the safety for the aviation and the drones. 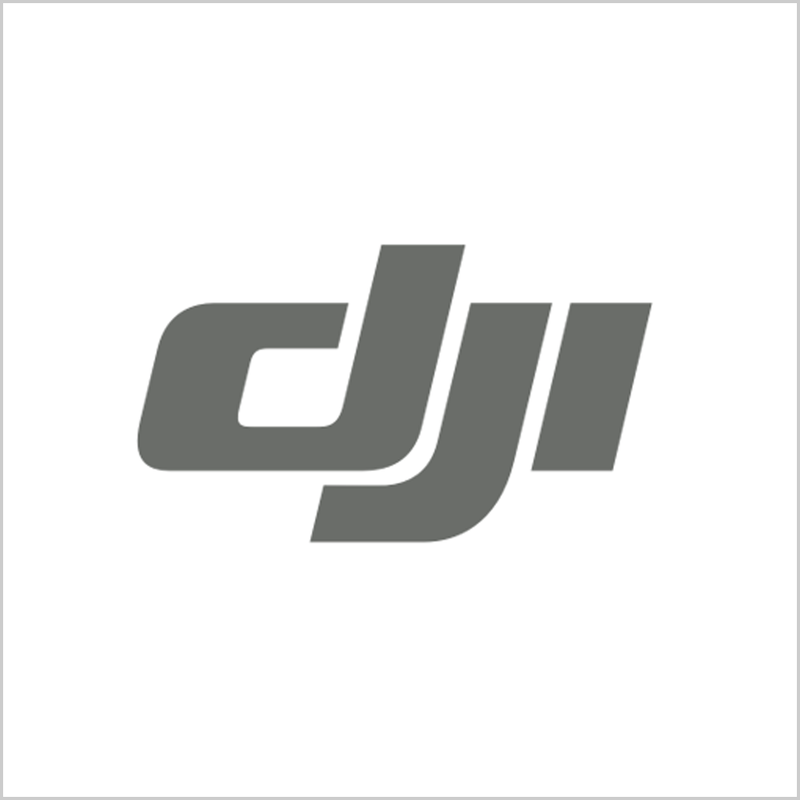 DJI claims that this update is to prevent DJI’s drones getting to close to the major airports in Europe, and this could protect the normal operation of the airports: the drones operated by personnel that haven’t receive any training on the aviation rules and regulations may run into the flight trajectory by accident or interest, which could affect the normal take off and landing of the airplanes, and this could further affect the efficiency of the airport operation and extend the waiting time of the customers. Also, the trouble caused by the drones could decrease the favorability of the commercial drones, and lower down the reputation of drone companies like DJI. Hence, it is very essential to build up a well-designed geo-fencing system to avoid the above risk. As a leading aviation technology company in Europe, DJI’s cooperated company, Altitude Angel is aimed to create a safe integration regulation in global airspace. By providing cloud platform supports both U-Space and UTM (Unmanned Traffic Management), Altitude Angel provides market-leading services to drone operators, manufactures and software developers with a rich source of real-time airspace, environmental and regulatory data. Cooperating with such a European company, DJI could get professional support and real-time data, which could provide better quality three dimensional geo-fencing. This cooperation could improve DJI’s regulation to its drone pilot through technology upgrade which could provide benefits to many parties: The airport could improve its efficiency with no disturbing of the drones; the drone pilots could minimize their risk of breaking through related regulations; DJI could improve its reputation by benefiting both customers and clearance of airspace. This upgrade is very demanding in Europe: EUROCONTROL (European Organization for the Safety of the Air Navigation), the intergovernmental organization with 41 members, committed to build a single European Sky delivering the air traffic management (ATM) performance. EUROCONTROL has published a report on the implementation of services for Very Low Level (VVL) drones in the European Union on November 2018.The releasing of this report indicates Europe Union is noticing the airspace issue caused by the drones and is promoting the solving issue like U-space to improve the airspace situation. To see more clearly on the dynamic geo-fencing issue, which is to provide three dimensional data to the drone’s platform. Important sites like airports are included in the three dimensional geo-fencing, hence, the platform can keep the drones away from these important places. The figure below shows the implementation of the dynamic geo-fencing services in the EU Member States. Currently, there are 2 EU Member States (7%) has completed dynamic geo-fencing service, and 2 Member States (7%) are ongoing. Among all, 5 States (18%) have planned the implementation activities of dynamic geo-fencing, whilst 14 (50%) States do not have plans yet. According to EUROCONTROL, the dynamic geo-fencing service is expected to be fully implemented in 29% of the EU Member States by 2021, ahead of the scheduled end of the plan in 2025. The geo-fencing upgrade of DJI could expand the European market, and the pre-promoting of the policy could also lead the fashion of drones in Europe. Also, this technology upgrade could lead to the regulation upgrade worldwide.